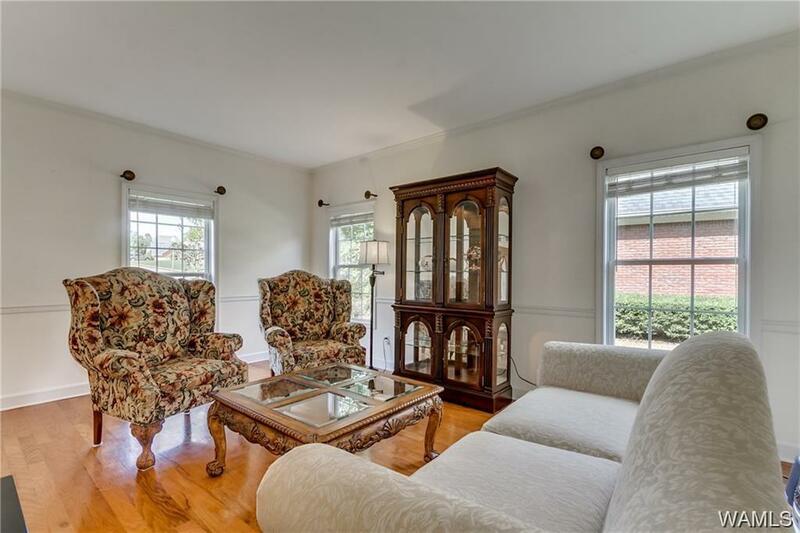 LIVE in this EXCLUSIVE LAKE CREST LUXURY HOME w/ROOM TO GROW! Manage your day from this CONVENIENT LOCATION 5 MIN DRIVE to popular ROCK QUARRY/NORTHRIDGE SCHOOLS! 10 MIN TO TUSCALOOSA ACADEMY! 5 MIN TO PUBLIX/10 MIN TO UA CAMPUS/DCH REG MED CTR/DOWNTOWN T-TOWN! Join NORTH RIVER YACHT CLUB 5 min away/enjoy GOLF/TENNIS/SWIMMING/DINING! Play ball at NEARBY SOKOL PARK/Run your dog at NEARBY WILL MAY DOG PARK! ALL BEDROOMS 2ND LEVEL/SPLIT 2/2! ENTERTAIN friends/family in UPDATED GOURMET KITCHEN! WORK AT HOME IN 1st floor OFFICE! Set up SCREENED PORCH for TV VIEWING! BAMBOO HARDWOODS throughout! NO CARPET! EXTRA CLOSETS/WALK IN ATTIC STORAGE! ENJOY PRIVATE BACK YARD W/WOODED VIEW! CELEBRATE in FORMAL Living/Dining Rooms! 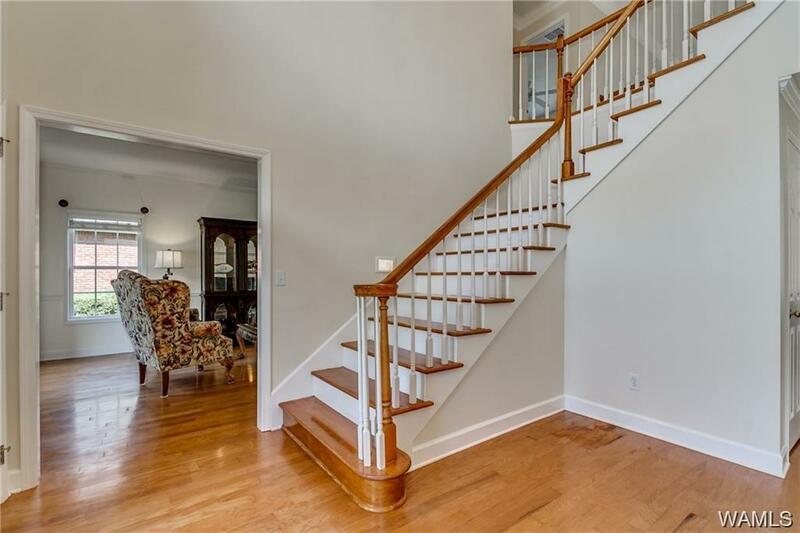 RELAX in 2-story DEN w/FIREPLACE! 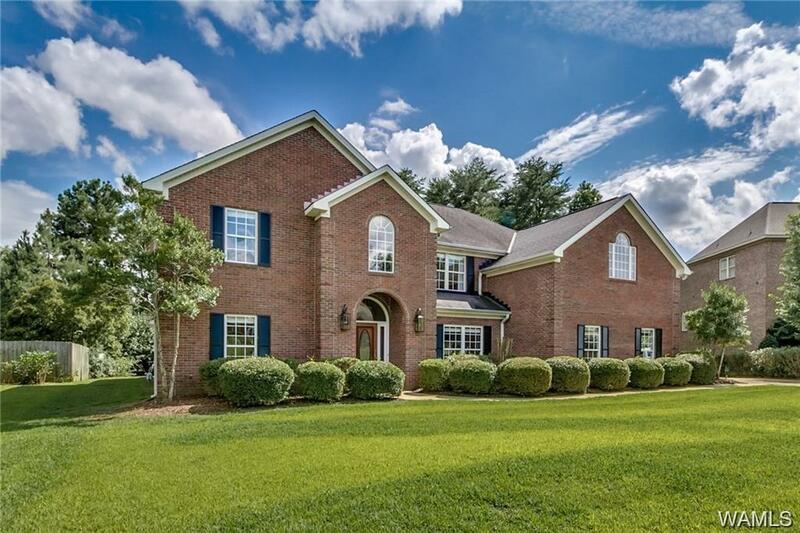 LIVE IN STYLE IN THIS SPACIOUS HOME!